Without going inside your brain, I’d be willing to bet that your favorite foods to “enjoy” or “treat yourself with” are carbohydrates. I’ll even go one step further and say that they are processed carbohydrates. Snickers bars, M&Ms, Reese’s Pieces, cake, pie, etc. These are common reward foods and they turn to them for social, emotional, and biochemical reasons. However, since we are currently in an obesity pandemic which doesn’t seem to be improving any time soon, it is time we take a good, long look at just how many carbohydrates we are consuming. Firstly, there are many reasons why we crave and indulge in carbohydrates. Besides our evolution to “seek out” sweet foods, we are now living in a hyper-stimulatory, obesogenic environment. Soda advertisements every 50 feet. Donuts at every store. Candy bars at the checkout line at the grocery store. It’s almost entrapment. In the grand scheme of things, our genetics haven’t changed all that much over the last 50 years. But wow, has our environment changed! Whether it’s going to restaurants and seeing the absolutely ridiculous portion sizes or buying a 64oz. soda, we have created a world which allows us to get fat and almost encourages it. We are not programmed to deal with the current level of stimulus to which we are currently exposed. Besides our environment, there are a multitude of biochemical reasons for carbohydrate consumption. 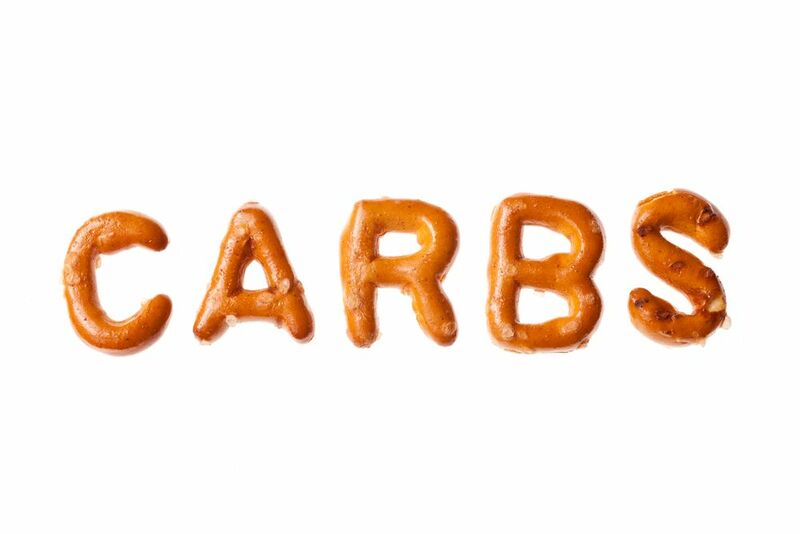 Did you know that serotonin synthesis occurs in the brain once carbohydrates are consumed? Serotonin helps us to feel good and common antidepressants exploit this system as well. Therein lies the colloquialism of eating ice cream to get over a tough break up. 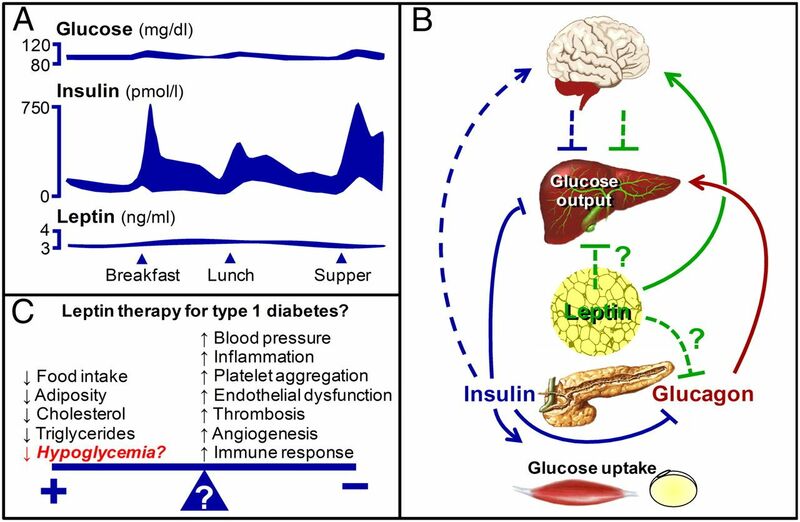 Metabolism of common carbohydratesOne study nails this problem right on the button, being titled “Brain Serotonin, Carbohydrate-Craving, Obesity and Depression”. These are the elements we are dealing with here. The study goes on to state that “serotonin-releasing brain neurons are unique in that the amount of neurotransmitter they release is normally controlled by food intake”. In layman’s terms, this means that the amount of serotonin we are releasing is controllable and manipulated by food intake. Another study also nails this problem with a concise and obvious title: “The Involvement of Brain Serotonin in Excessive Carbohydrate Snacking by Obese Carbohydrate Cravers.” Unfortunately, that study was conducted in 1984. That “obese carbohydrate craver” that they mention is now the everyday norm! This problem of reward from food is breaking the bank in a multitude of different ways. We can’t stop eating, so we get diseases and then we all pay for these diseases. It is a simple, if maddening, problem. 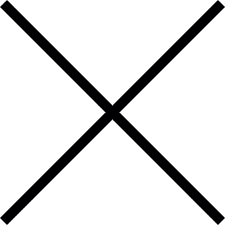 Interestingly, there is also a subset of people which I would argue is close to the norm; they do not snack on protein-rich foods and they don’t consume excess calories. This means they “crave” carbohydrates because they are trying to “fix” the level of serotonin in their brain. From a neurological perspective, this is fascinating stuff. 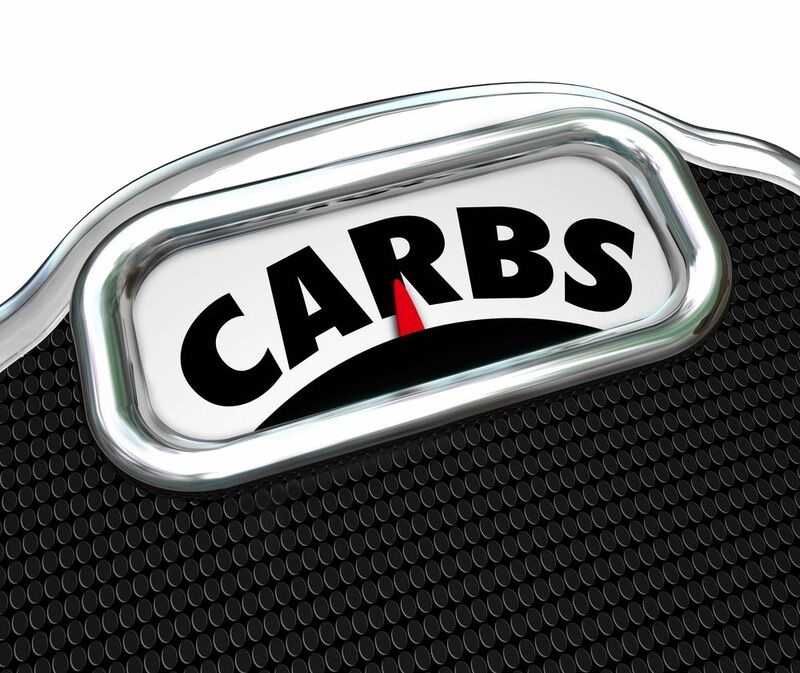 Another study looked at mood changes when obese individuals on high-carb diets snacked on protein versus carbohydrates. 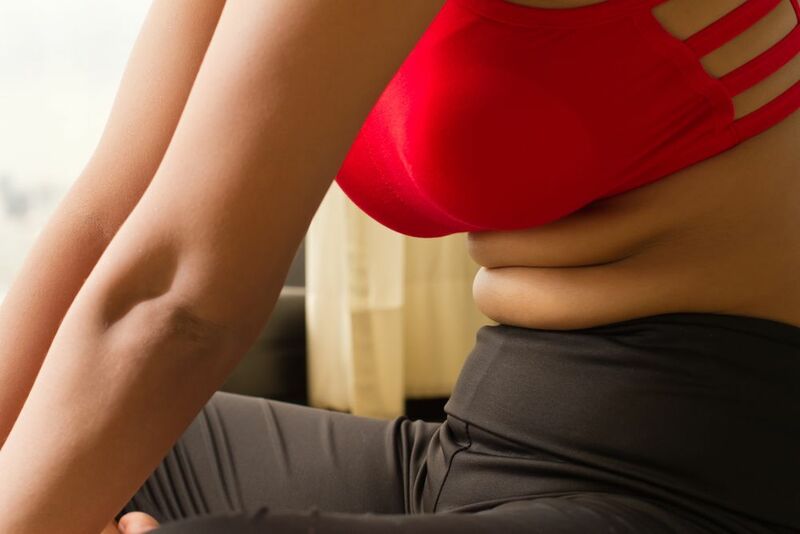 They found that obese individuals who ate carbohydrates saw no decline in mood. Those who ate protein, however, reported feeling depression and became less alert. The obvious blood sugar fluctuations and other chemical changes are obvious. And of course, we must mention leptin. Leptin is your “satiety” hormone and carbohydrates don’t send the same signal as fats and protein do. Fats and protein have a fairly highly satiety point, meaning they provide a feeling of fullness and “I don’t want to eat any more.” Skittles? Not so much. Deregulation of hormones is another occurrence that can happen when eating an unbalanced diet. Besides the serotonin element, carbohydrates provide us with “quick” energy. We see this in foods like bananas and in the long distance runners who replenish with sugar-filled beverages. If you are burning this energy off immediately, it is less problematic. However, most of us are not and still indulge in the same amount of carbohydrates. Therein lies the rub. If you are consuming foods which have large amounts of fructose, your body processes most of it in the liver. This is in direct contrast to glucose, which can be used by every cell in the body for energy. What foods that are high in fructose? Soda, bananas, and many other of our favorite “sweet” snacks. This is because fructose is sweeter than glucose and we crave it, much in the same way that we do alcohol or other addictive substances. And more often than not, where are we getting these carbohydrates? Perhaps from processed foods which are designed to addict and to promote over consumption. There is an obvious link between our increased consumption of carbohydrates and many, many downward slides of biomarkers of health. We have only been eating this way for roughly 30-40 years and yet we have seen our risk for diseases, our obesity rates, and our diabetes rates skyrocket. Coincidence? As mentioned, one of the worst problems associated with excess carbohydrate consumption is diabetes. 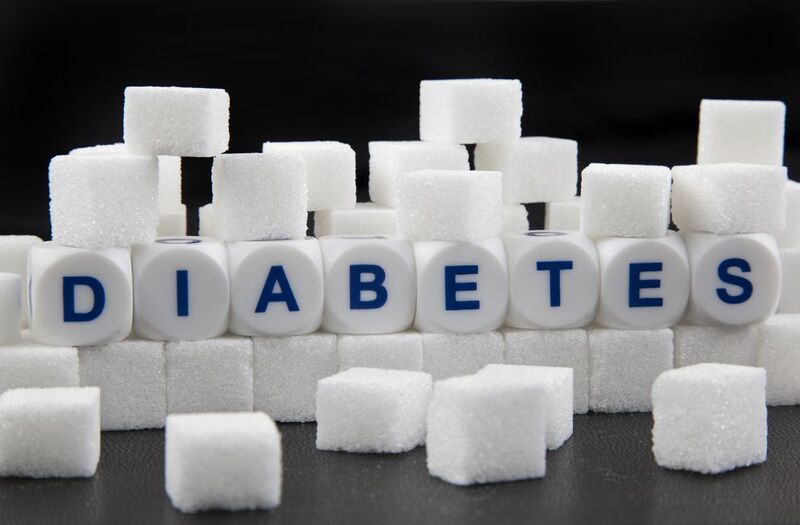 Did you know that diabetes costs the United States $245 billion per year? If that’s not terrifying, I don’t know what is. Interestingly, one problem with metabolic syndrome and diabetes seems to be excess uric acid. GLUT9 has been shown to be an important transporter of uric acid and when it stops working, excess uric acid can cause enormous problems. Perhaps most interestingly, fructose metabolism, which largely occurs in the liver, can cause much uric acid to be produced. This means that sugar, specifically fructose, causes a lot of problems. This is important to distinguish, because uric acid now seems to be a causative factor in metabolic syndrome, not a result of it. 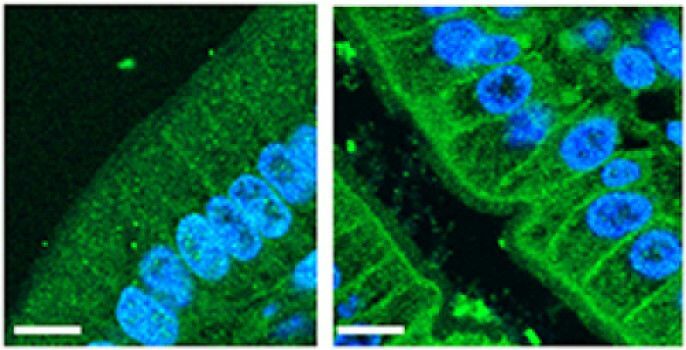 Normally, GLUT9 (green) is abundant in the membranes of cells lining the interior of the gut, where it transports uric acid out of the body. Mice lacking GLUT9 only in the gut show high levels of uric acid in the blood and quickly develop markers of metabolic syndrome. Cell nuclei are in blue.One of the researchers for this specific GLUT9 study puts it more bluntly: “switching so heavily to fructose in foods over the past 30 years has been devastating.” I hope this is beginning to show you just how detrimental too many carbohydrates can be in various aspects of health. What has not even been mentioned yet is just how devastating carbohydrates can be for your brain. Yes, you read that correctly. 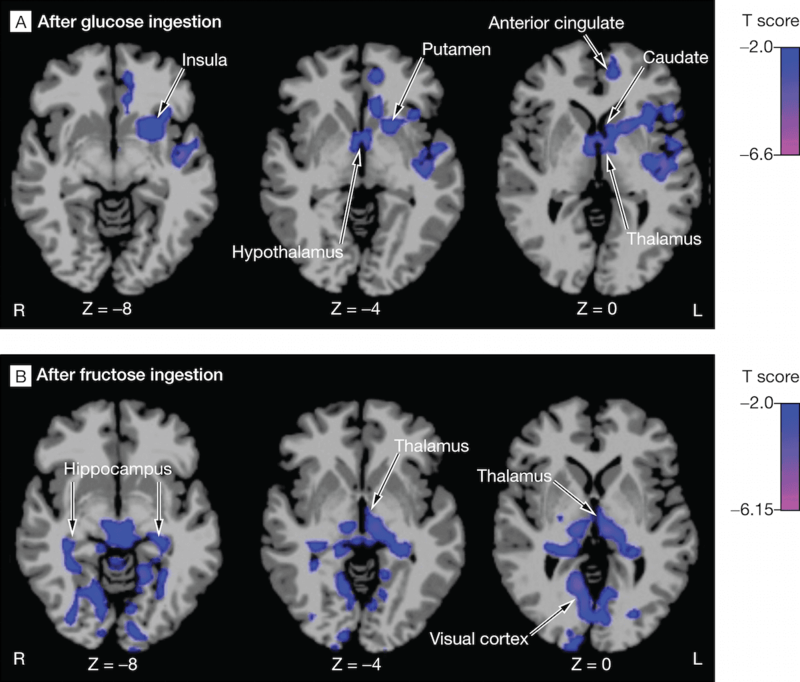 Excess carbohydrate consumption has been correlated with dementia. Besides dementia, carbohydrates lead to obesity. 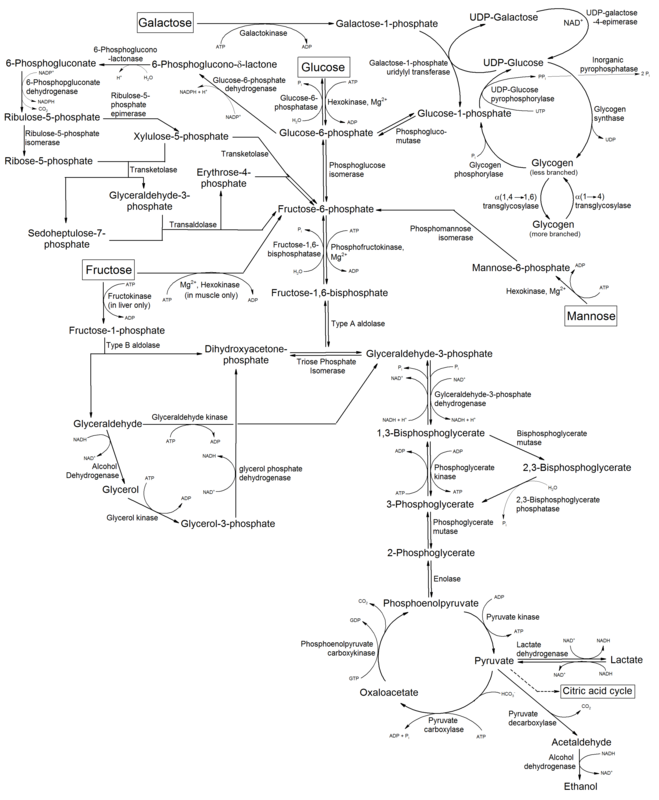 Although the links are less direct, they are still obvious. Obesity is killing our economy and obviously destroying our health. Since excess sugar consumption is usually what is occurring with high carbohydrate diets, it must stand to reason that diets, which are intrinsically lower in sugar such as the Paleo diet, will be more healthful. Perhaps most surprising is that too many carbohydrates, which can cause dementia, obesity, etc., can still leave many undernourished. That is because these high carbohydrate foods don’t contain many bioavailable nutrients. Sure, pasta will keep you alive, but it won’t let you thrive. And that, to most, is perhaps the most shocking element when they switch to a Paleo diet. They feel so much better, think faster, and can finally realize their full potential. Hopefully I’ve made a clear case for why carbohydrates are detrimental to our health. It is not likely that a small to moderate amount of carbohydrates will be a problem. However, this is where food quality becomes important. If the majority of these carbohydrates are processed foods, which are low in quality, nutrients, and vitamins, it may be darn near impossible to stick to moderate amounts of carbohydrates. Because, again, these foods are designed to addict and promote over consumption via various reward pathways in the brain. Eating real food that is high in nutrients, vitamins, minerals, etc. is the best thing you can do for your body and your mind. A Paleo diet is rich in omega-3 fatty acids, low in processed carbohydrates, and provides all the nourishment your body needs, without risk for diseases like dementia, diabetes, etc. Here’s to good health! Did I change your mind on carbohydrates? Did you learn anything? Let me know in the comments!